Got a hot track that you need to promote? Having your track on our Artists To Watch mixtape will give your music a lot of exposure. The mixtapes will be available for free via our SoundCloud. 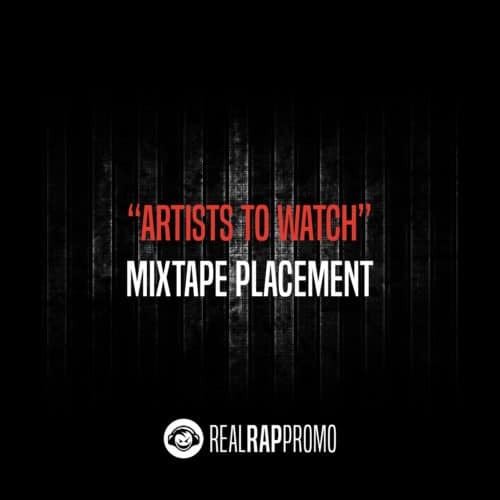 Each volume of the Artists To Watch mixtape series will be promoted heavily with email blasts, blog placements, social media posts, etc so your track will get a lot of exposure. There’s only a limited amount of slots per mixtape, so do not hesitate if you want to get your track on it.